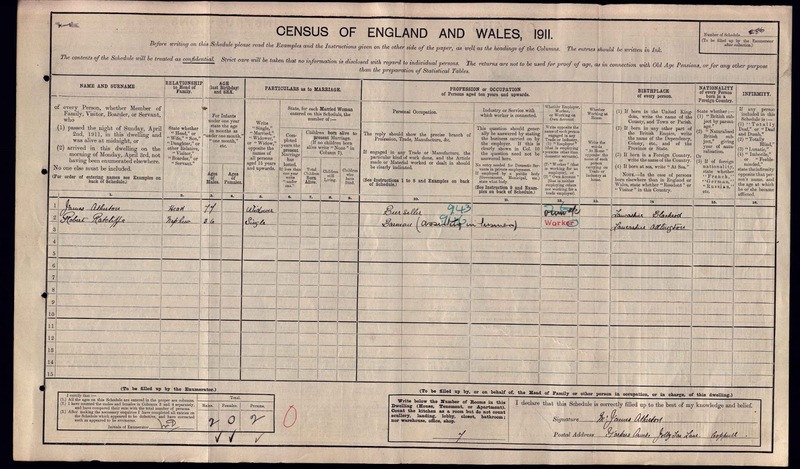 The Parker's Arms was first listed as a beer house on the 1871 Census when Margaret Lilley was shown as a Beer House Keeper, her husband Robert as a Collier. 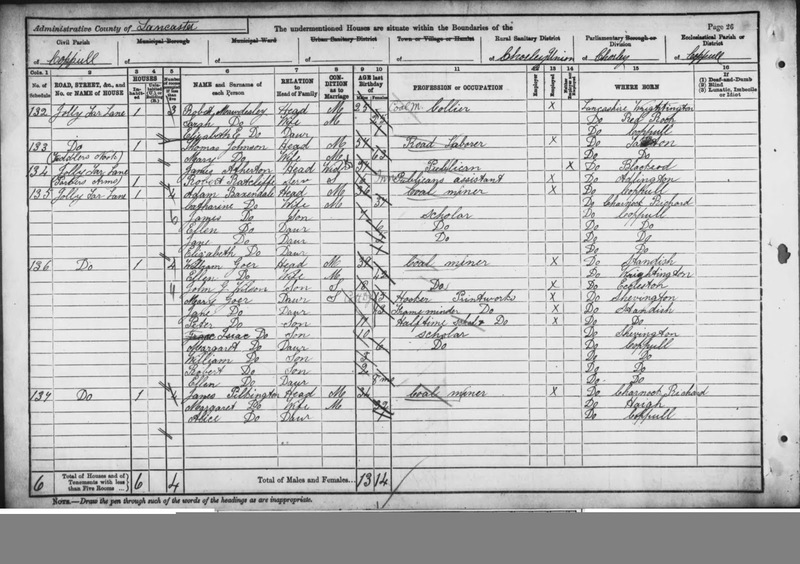 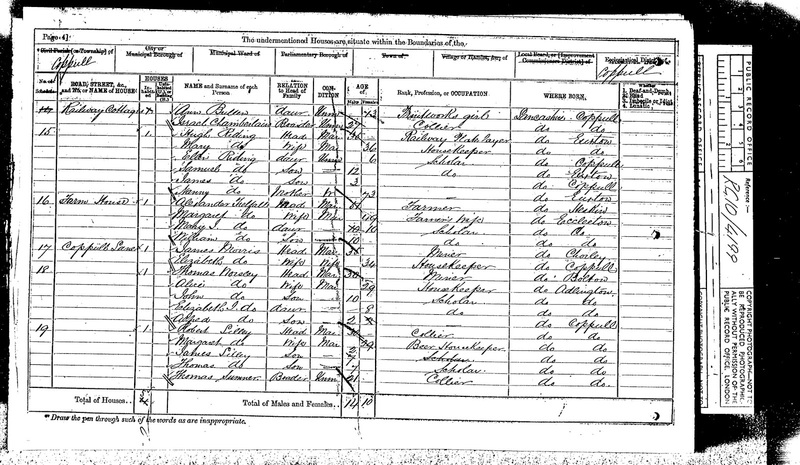 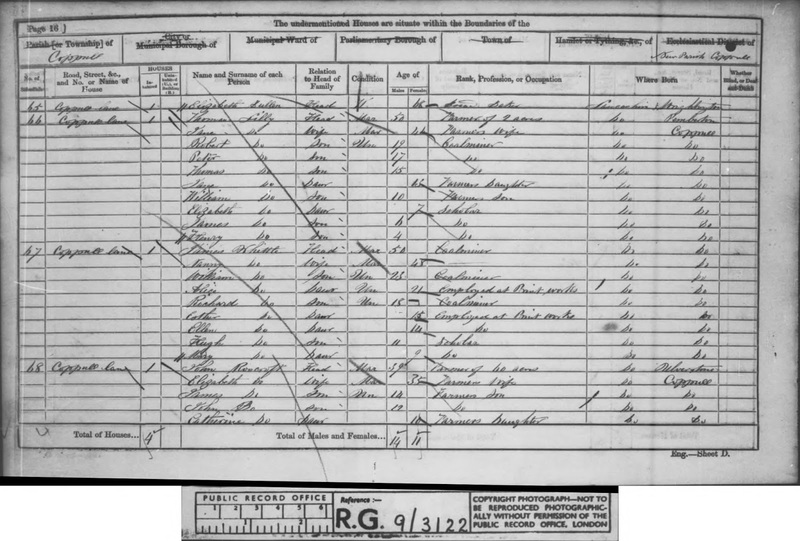 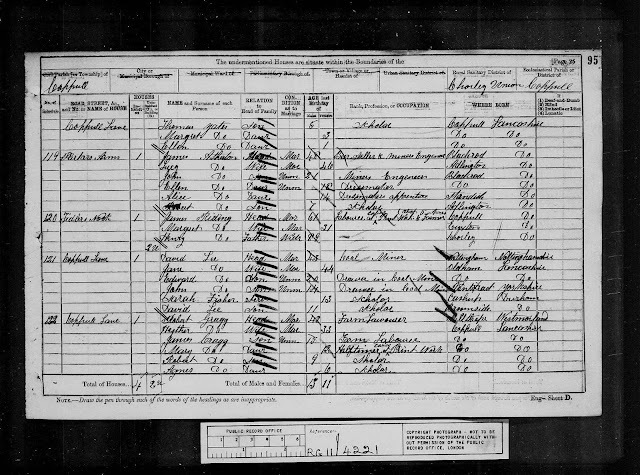 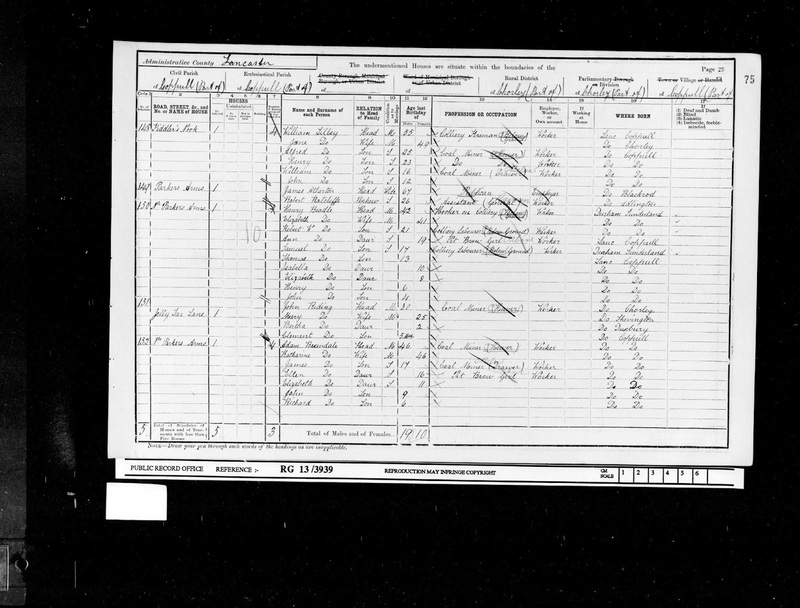 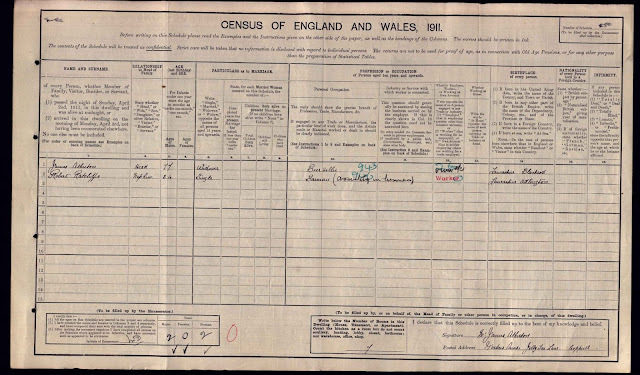 The Lilley family however had lived at the property, which was a working farm since before the 1841 Census as records below show. 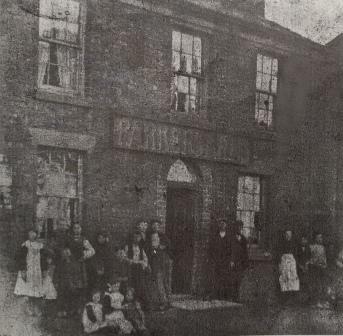 It was known locally as "Owd Majors"
Whilst the beer house closed for business around the start of WW1 in 1914 it remains in situ to this day, as a residential property on Jolly Tar Lane, Coppull just a hundred yards or so from the crossroads with Coppull Moor Lane and the Waggon & Horses (now demolished - see photo below from Google Maps in 2009 prior to the demolition). 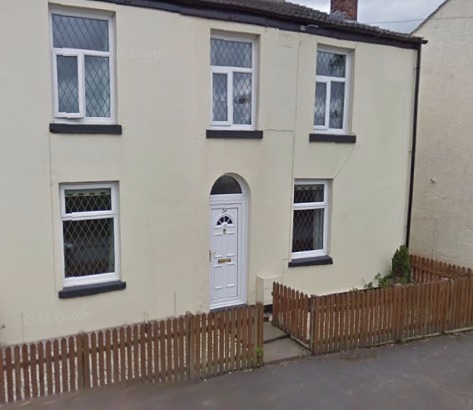 Listed landlords at the property were Margaret Lilley (1871) and James Atherton (1881-1911). 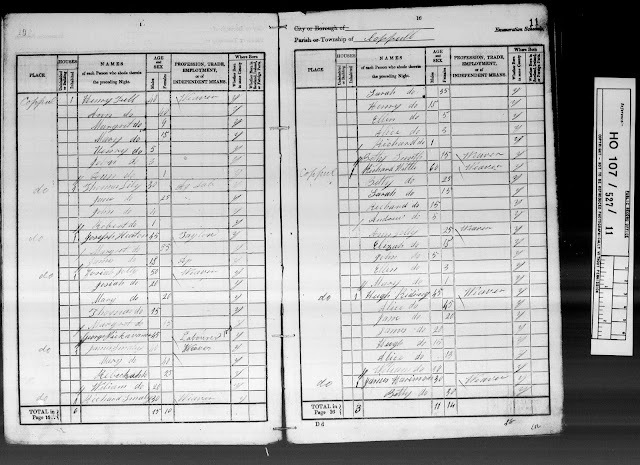 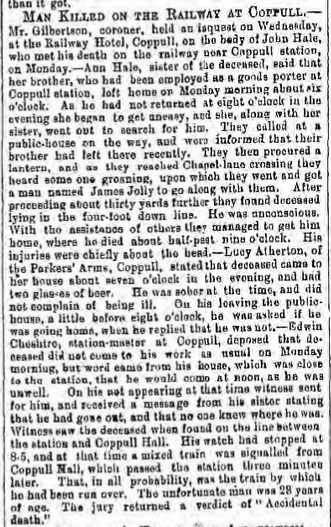 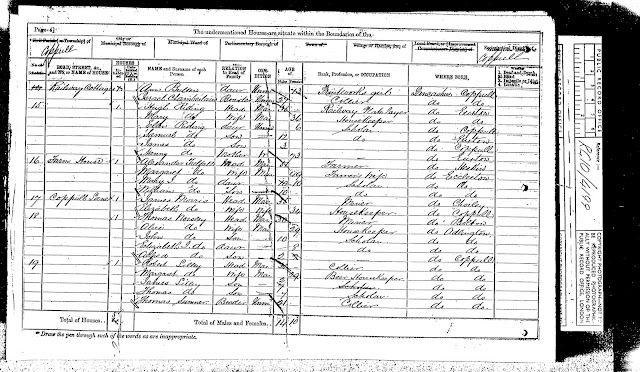 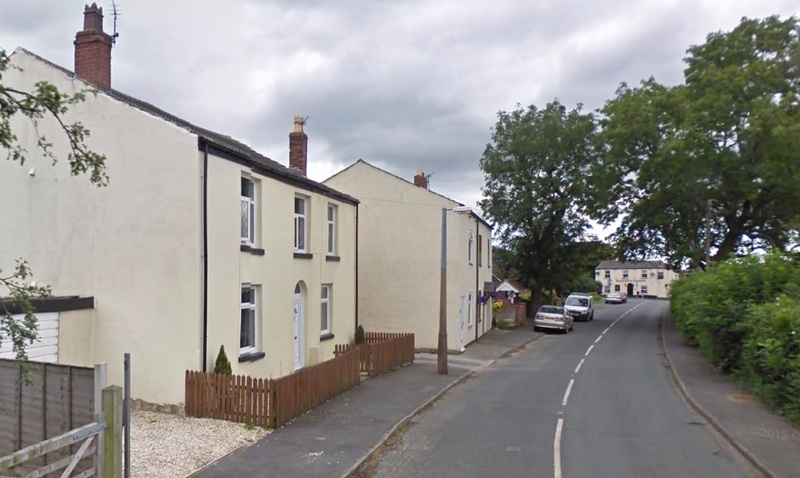 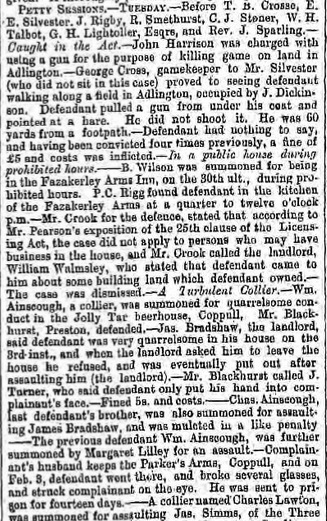 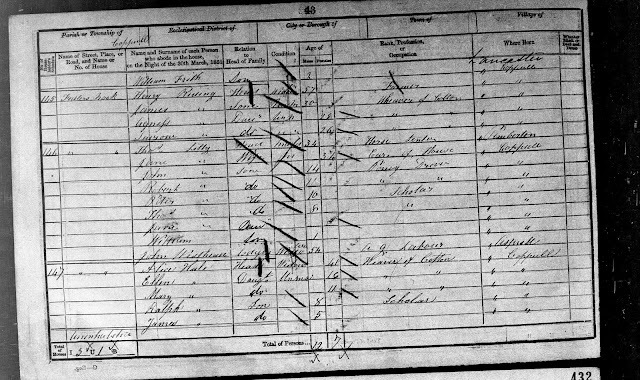 Parish records against confirm that the Lilleys were running the Parker's Arms in 1877 although four years later it was being run by James Atherton and his family who hailed from the Blackrod/Adlinton area.